How Have I Never Seen “NORF TURNER” Before? 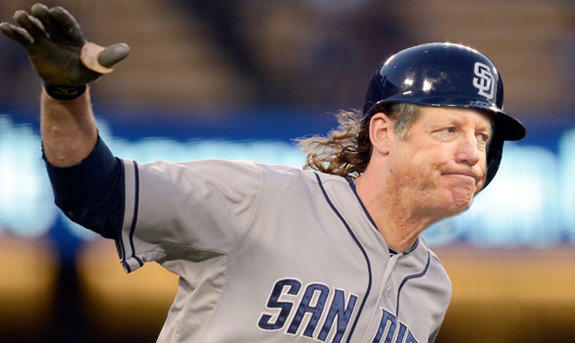 This entry was posted in Baseball and tagged Chargers, norf turner, Padres, The Norf, the norv. Bookmark the permalink.